I’m delighted to introduce Simon O’Kelly & LoanMarket to Middle Park FC as an official sponsor of the club!  As well as stumping up cash upfront to support our whole club, LoanMarket will also provide a generous rebate to MPFC for any loan they arrange for a club member. So if you’re looking for a home or renovation loan… or a better price on your current loan… he’ll get the best deal for you, do pretty much all the legwork, manage all the paperwork and it won’t cost you a cent! And, in turn, you’ll be supporting the club. Simon’s already been doing a lot of work for Port Melbourne Primary parents and can provide plenty of references, I’m attaching his flyer for them to this for more info. You can get in touch with him via email (he’s included here too) or mobile. 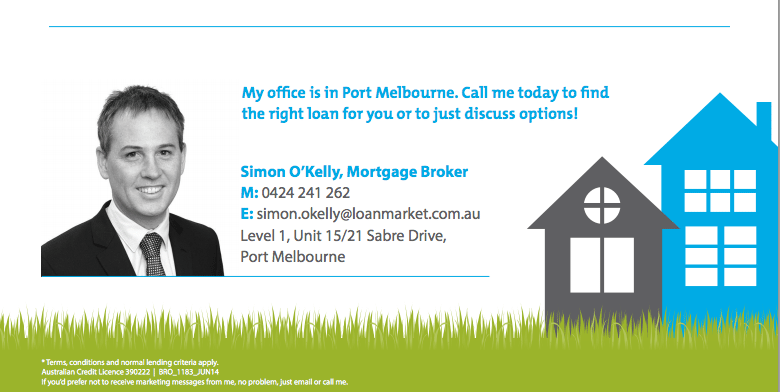 Thanks for the support Simon and here’s to a long and mutually beneficial partnership between MPFC and LoanMarket!